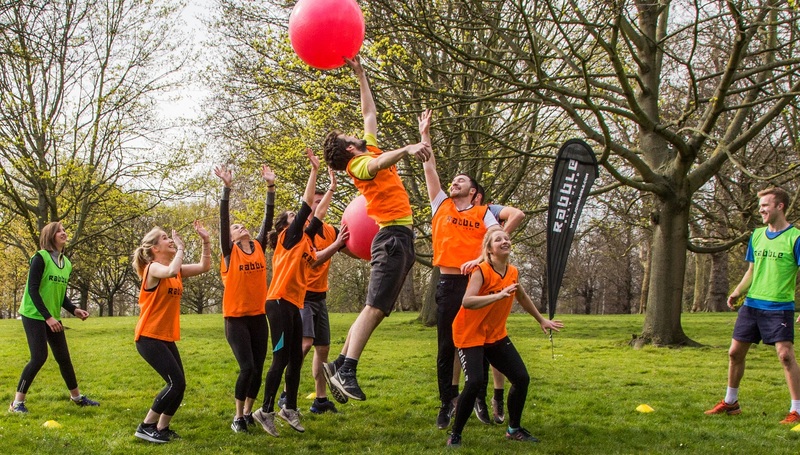 We've transformed classic games such as British Bulldog and Capture the Flag into intensely fun exercise sessions. 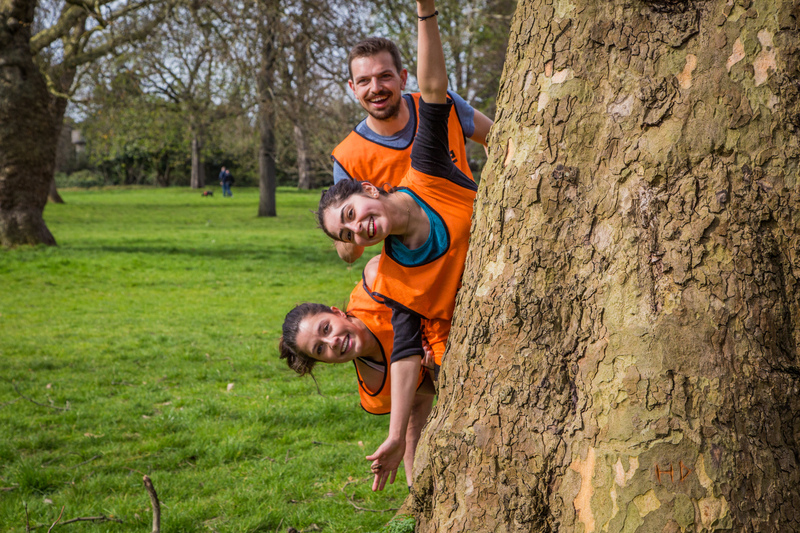 We train and support people who want to deliver fun fitness sessions. 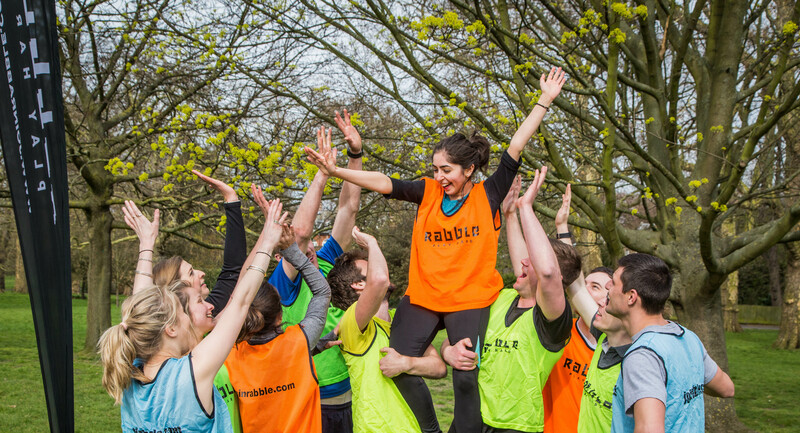 Anyone can train to become a Rabble instructor, regardless of their age or fitness level. Meet new people and help them to love exercising. We offer grants up to the full price of the training course. 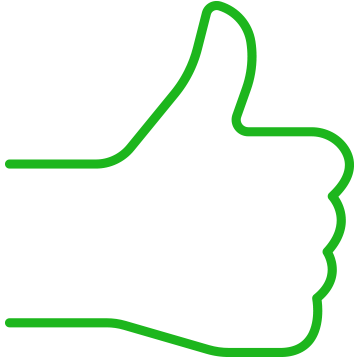 Sign up below and our team will contact you to assess whether you're eligible.